MyKidsGuide was created to help parents find the best educational toys, crafts and activities for kids. As parents ourselves, we often face the challenge of finding the coolest toys that both entertain and educate kids. We know what it’s like to hear “mom, I’m bored!” We’ve been at a loss for coming up with play date activities, party themes and other fun activities. When we started MyKidsGuide, our goal was to solve these challenges in fun and easy ways. 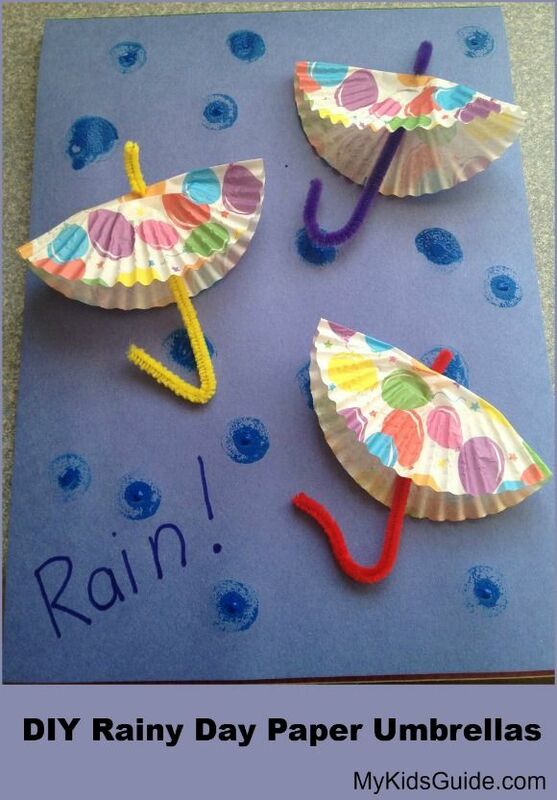 When our crafts and activities are featured on other websites, we know we’ve succeeded! Take a look at some of the wonderful places MyKidsGuide has been featured. PBS Parents showcased one of our most popular crafts for kids, the DIY Button Snowflake! Life with Captain Fussybuckets shared our guest post, Easter Games and Activities for Older Kids. Our Mother’s Day Tea Cup Pin Cushion craft was featured on A TinLey Affair. 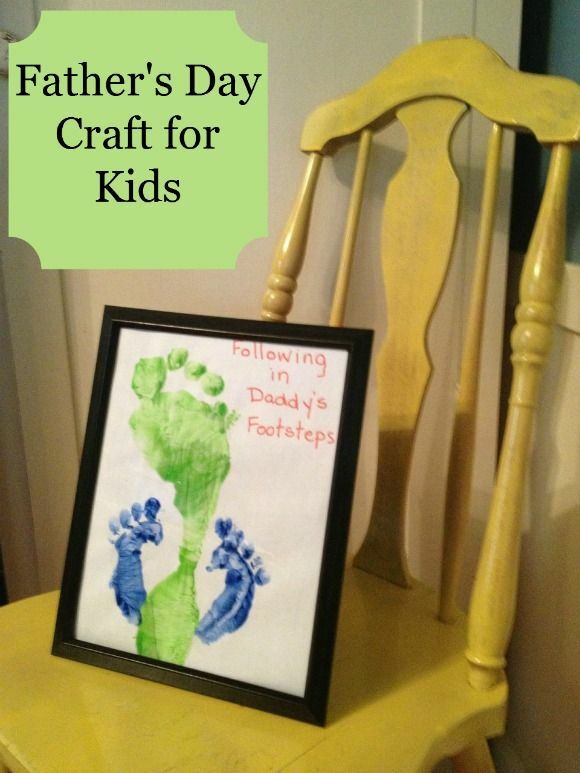 Toddler Art Projects shared our easy Follow in Daddy’s Footprints Father’s Day card on their site.